Thanks for stopping by Dynamic Vocals. If you want to sing with the kind of power and ease that doesn’t cause injury or leave you vocally fatigued, then you’ve come to the right place. At Dynamic Vocals voice students learn the most effective singing techniques that enable them to achieve powerful, effortless vocals. These techniques are based on the latest updated research and backed by speech therapists, vocal experts, and professional vocalists around the globe. 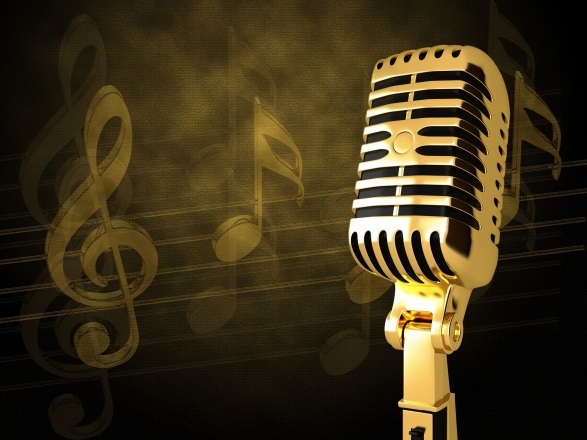 Powerful, Effortless Vocals for All Singing Styles … are developed through using good singing techniques that ensure protection of the delicate vocal folds, thereby, offering vocal endurance and career longevity. With over 25 years of singing and vocal coaching experience under her belt, Dannii offers casual or regular lessons to singers of all ages, vocal styles and vocal abilities — from beginners to the more experienced singer wanting to gain an extra edge. Visit the Vocal Coaching page for more info, where you can fill out a quick contact form to ask Dannii a question or request a private lesson. Visit the About page for background info on Dannii. Dynamic Vocals operate from the south-eastern suburbs of Melbourne, and are open to singers of all ages, vocal styles and abilities. Length and frequency of Vocal Lessons are structured to meet the needs of each client, with weekly, monthly or term payment plans available.